It is not a complex work for users to make clear line measurement with green line laser alignment. When it gets the best use of 532nm green DPSS laser tech, whenever green laser line targeting is processed at various work distances, it is just efficient enough to keep its extremely high linear quality, thus making sure of its clear and accurate enough laser line alignment as expected. The adoption of Powell lens has just made this laser line generator keep super uniform green reference line targeting, which is just the best solution for users to realize the highest level of accuracy line alignment on all raw material surfaces clearly. The practical line targeting in industrial machinery processing might be applicable in various working environments, such as different lighting occasion, work distance or different operating temperature etc. 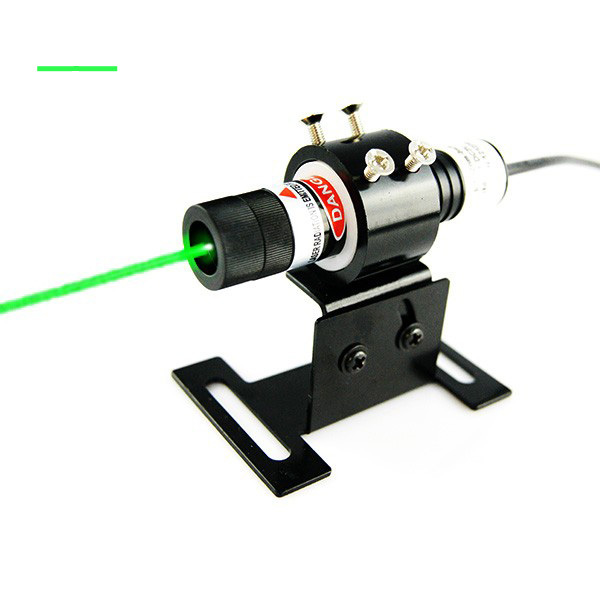 However, green line laser alignment is just an industrial stabilized line measuring tool. When it is getting durable structure in type of anodized aluminum raw material as its tube material, the real line laser alignment is always workable for super harsh occasion, such as mechanical shocking or calibration, statistic and strong interference etc. It is just the easiest job for users to make line measurement with this industrial stabilized green line laser alignment. It is able to get continuous green laser line targeting after its connection with electric source supply in type of DC input power supply. Anytime green laser line generator gets much higher power up 50mW to 100mW, it is getting connection with 4.2V DC input power supply, which is just getting the most visible green alignment laser line source immediately and clearly. According to the adoption of Powell lens, green line laser alignment gets wide range laser lens degree of 10 to 93 degree. Whatever kind of industrial precise line measuring work fields, this laser line generator is always getting high uniformity green alignment laser line targeting as high as 80%. Users just get very easy selection of output power and laser lens degree, green laser module can easily reach any work surface conveniently. 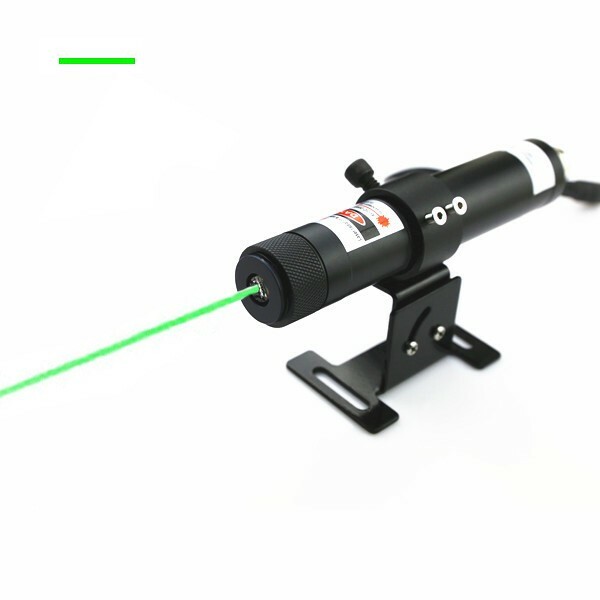 With the extending of real line alignment, green laser line still keeps extremely high brightness, from its line middle part towards both ends. Under formal lighting line positioning work, this laser line generator gets the maximum line targeting distance within 25 meters, while users only need to adjust the real laser line alignment direction easily until getting high precision line targeting clearly.